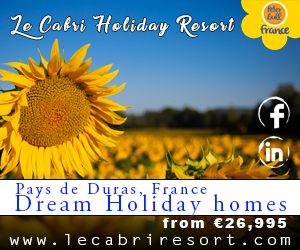 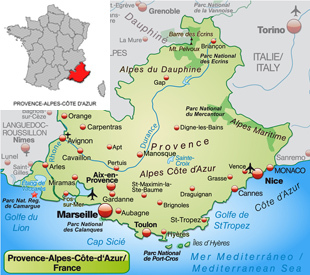 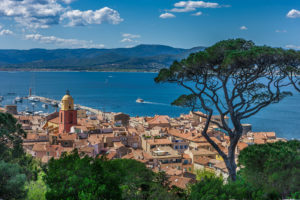 Provence-Alpes-Côte d’Azur is one of the five regions that remained unchanged during the restructuring of France’s regions in January 2016. 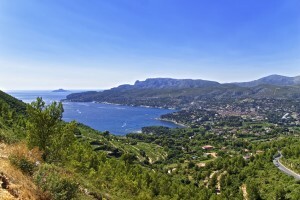 The regional capital is Marseille. 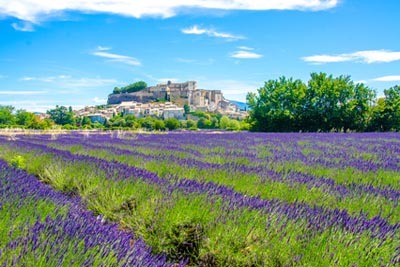 It is made up of the following six departments: Alpes-de-Haute-Provence (04), Haute-Alpes (05), Alpes-Maritime (06), Bouches de Rhône (13), Var (83) and Vaucluse (84).